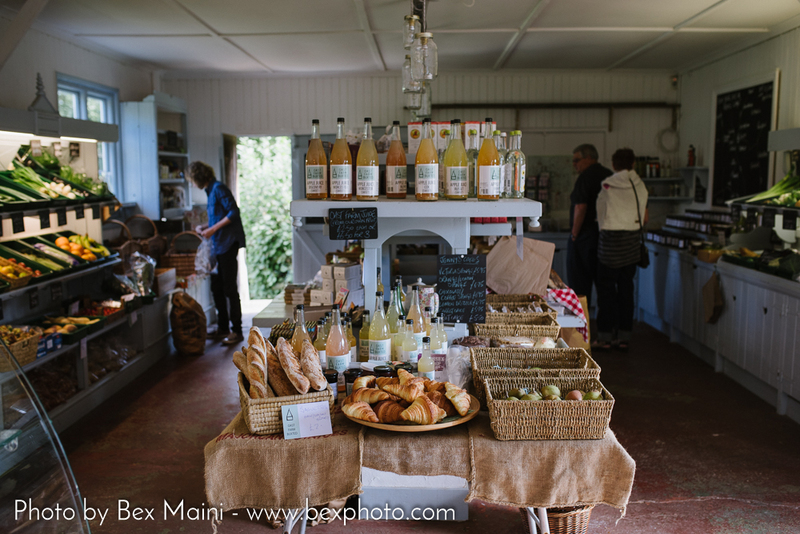 Located in Buxted, on the Wealdway in East Sussex, Oast Farm is a family-run Fruit Farm, Shop and Cafe. The Farm Shop and Cafe offer our own fruit and fresh, good quality local produce. We pride ourselves in sourcing only the best from local providers; other farm shops, butchers, bakers, cheesemakers, dairy, smokery, fishmonger, to name but a few. We sell a wide range of produce in our farm shop. As well as our own fruit, jams, jellies,chutneys and our apple and pear juice, we sell fresh seasonable vegetables, local eggs and honey (from hives on the farm) cheese, dairy, meat and game. We sell bread from Flint Owl, the celebrated artisan bakery in Glynde, plus popular cakes baked in nearby Framfield, and much more. The Cafe has a menu to suit all tastes and we cater for all dietary requirements including vegan, gluten and dairy free options. All our food is cooked to order using the produce we sell in the shop, including our own fruit. Our Scotch Eggs and Vegetable Tartlets are renowned. We also have a well-stocked fishing lake which has been popular with anglers for many years. We grow a wide variety of fruit on the farm, most of it (excluding the Cherries and the Blueberries) are available for Pick Your Own. We are very reliant on the weather and cannot predict exact dates for the fruits, but here is a rough guideline. Please call before you come to pick, to avoid disappointment. 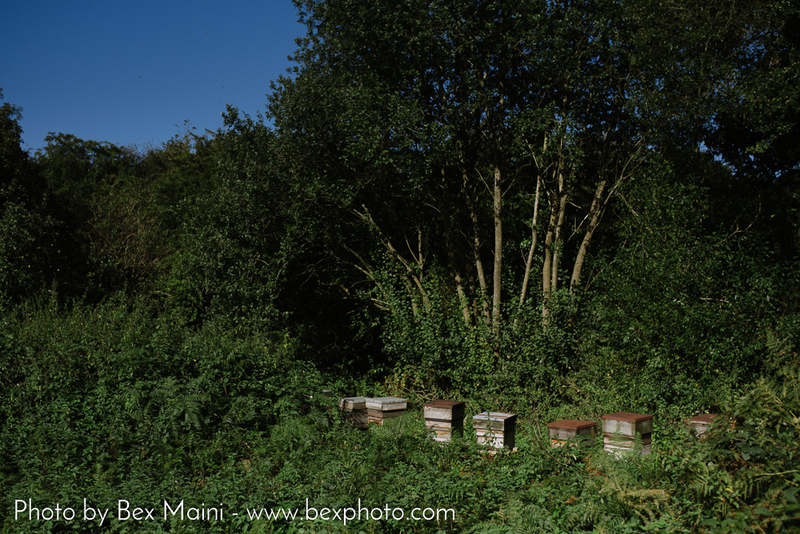 Oast Farm is a working farm. We respectfully ask you to bear this in mind when you come to pick. Take care, but enjoy yourselves. Please do not eat the fruit before paying for it, and only pick what you intend to pay for. Prices are displayed clearly, and our staff are happy to help you work out likely costs before you start picking. Under ripe fruit will not ripen after it is picked and it is not acceptable to change your mind in the event that you over pick. PLEASE ALWAYS RING BEFORE YOU VISIT THE FARM, JUST TO CHECK WHAT IS AVAILABLE ON THAT DAY..
All the fruit has gone to bed for the winter, Bob and his team are busy pruning, ready for the next growing season. We do have fruit in the freezer, if you’d like some, just ask in the shop. Looking forward to another bumper crop this year. Fingers crossed for a few frosty days to send all the plants and trees to sleep for the winter. We’ll be hoping for a lovely cold winter to give the orchards a good rest before waking them up again in January with our Wassail! We'll keep you updated here with all our latest news, including pick your own availability, shop news, additions to the cafe menu, special offers, dates for your diary and more. 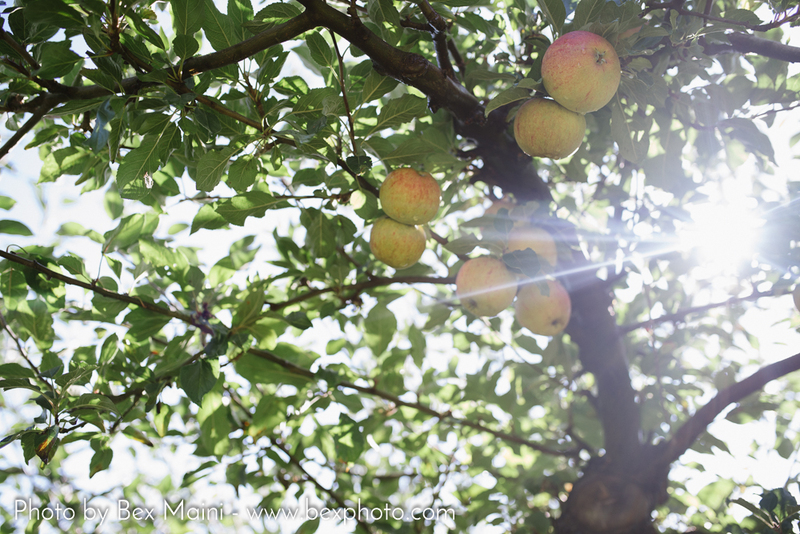 Come and join us when we scare away the evil spirits from the orchard and bless them for a good harvest later this year. It’s a fun afternoon for all the family..
Don’t forget to bring something noisy, and be aware you will be walking across very muddy orchards! Have you met our two new members of the family? Fringe and Buttons have definitely made themselves at home, maybe eating just a little too much at the moment! They are the best of friends, and always happy to have a visit from your little ones. Need a space for a private meeting or party? You can hire the Cafe during the day on Monday or Tuesday for Breakfast, Lunch or Tea. We will provide food and drinks to your order, and leave you in peace to hold your meeting, or provide a perfect spot for a private function. We will also cook here for you to serve at home. Chick Pea Stew and Lasagna are two very popular dishes to collect from us and serve to your guests at home. And we are always happy to cater for special dietary requirements, please just ask. We will, where we can, and if we have the ingredients, cook your own dish. We're pretty flexible! Send us a message if you'd like to know any more information, or if you'd like to place an order, or to book a table at the Cafe. 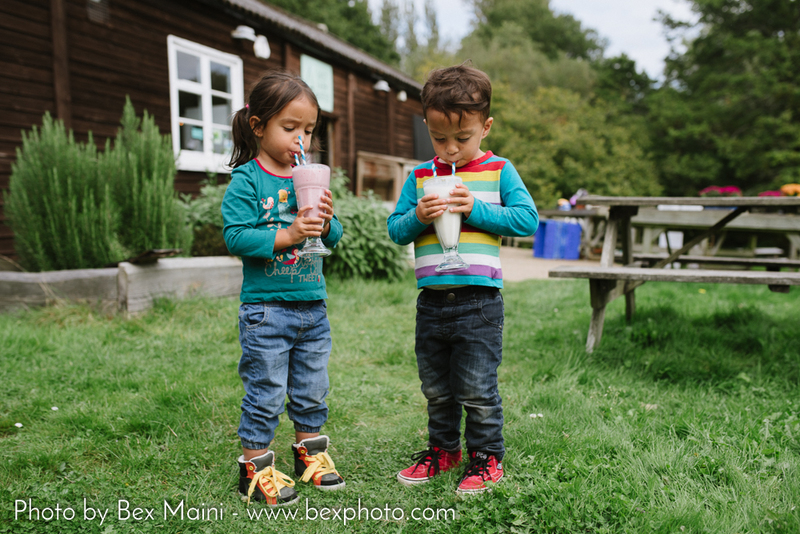 "We spend a lot of time down there relaxing in the cafe, the food is delicious and all locally sourced with the ingredients also being available to purchase in their gorgeous farm shop. 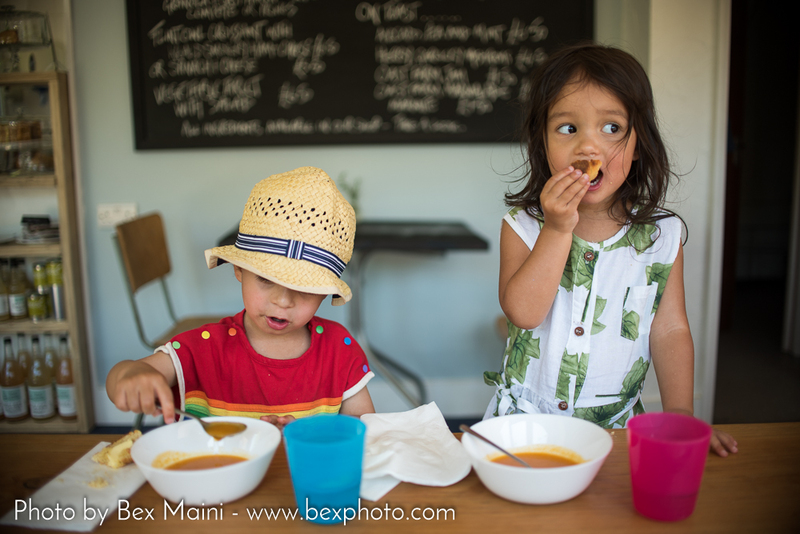 The ladies who run the cafe are so lovely, we always feel like we're visiting friends whether we're popping in for coffee and a flapjack (the twins' favourite) or brunch." "Called in by chance on a day walk in Sussex. Bought a flapjack to eat on my way which was DELICIOUS. Also, sour dough bread from a local bakery and quince marmalade - home made on the farm. Also, DELICIOUS. The shop was full of gorgeous looking fruit, vegetables, meat, cakes, preserves etc etc. I was only sorry I was walking and couldn't carry more! A very friendly team and a beautiful location. Right on the Wealdway. 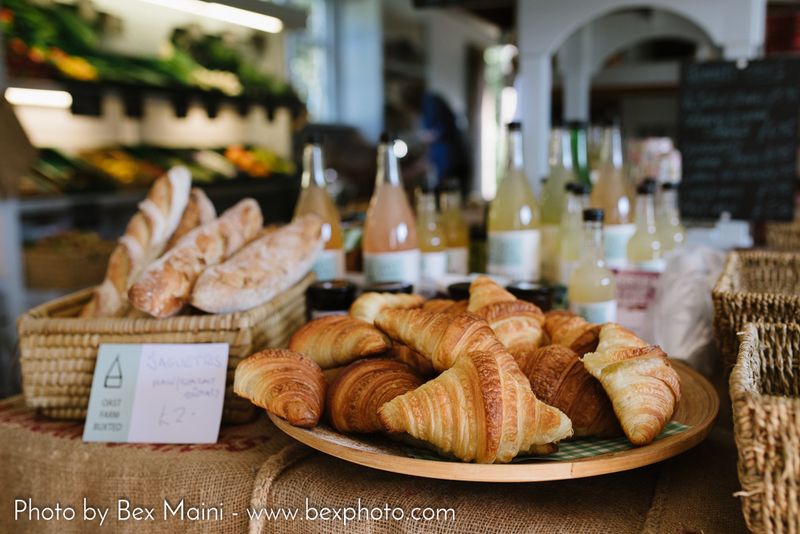 If you are walking that route and in the Buxted area, then I recommend you plan to stop off at the Oast Farm Shop!" "I've finally decided to shop here for fresh food! As me & my 3 year old walked in there was an instant warm welcome & my daughter didn't stop chatting. I now shop here at least once a week & love it. Very helpful & knowledge of how to cook certain things. You're doing a great job. See you soon ladies. X"